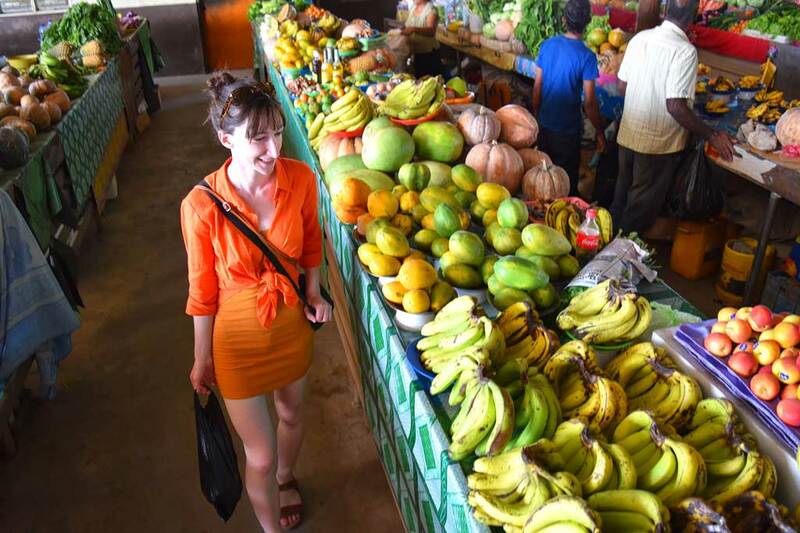 Check out 1000s of travel tips to make the most of your trip in Fiji, from budget savings to every Fijian customs. From car rentals to ferries, planes and sailing charters, find out our all your transport options to plan your ultimate holiday in Fiji. 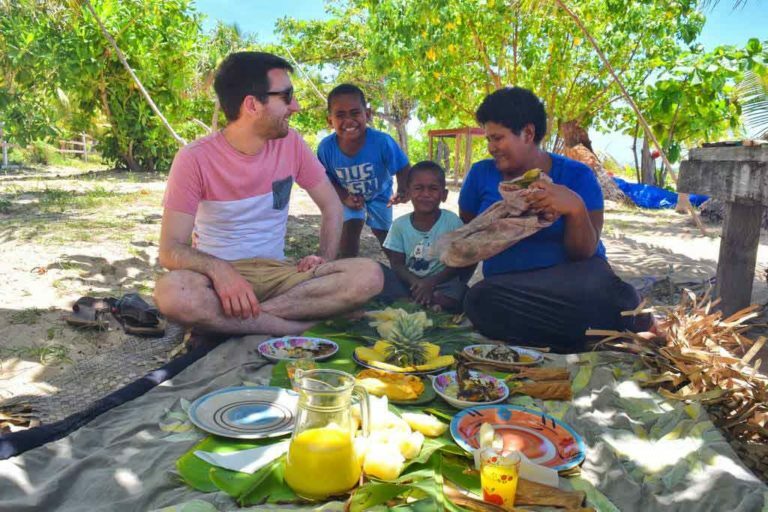 Family weekend in Fiji, two weeks honey moon, 7 days road trip or island hopping, find the best itinerary for your adventure. Welcome to the Internet’s most comprehensive travel guide to Fiji! Plan your holiday to Fiji on this fast and free travel guide to Fiji just a click or tap away in your browser. 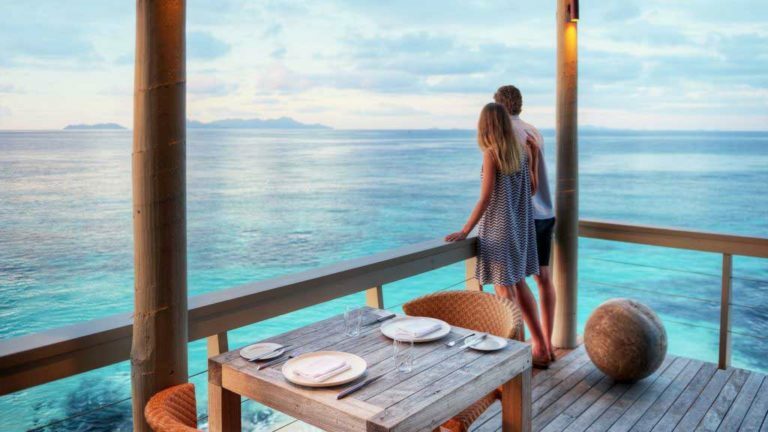 Whether you’re planning a family vacation in Fiji, a couple’s getaway in Fiji or even backpacking Fiji, we have all the answers to your questions about Fiji right here! Fiji Pocket Guide makes planning your trip to Fiji not just about dreaming about your Fiji holiday; it’s about making your vacation dreams a reality. 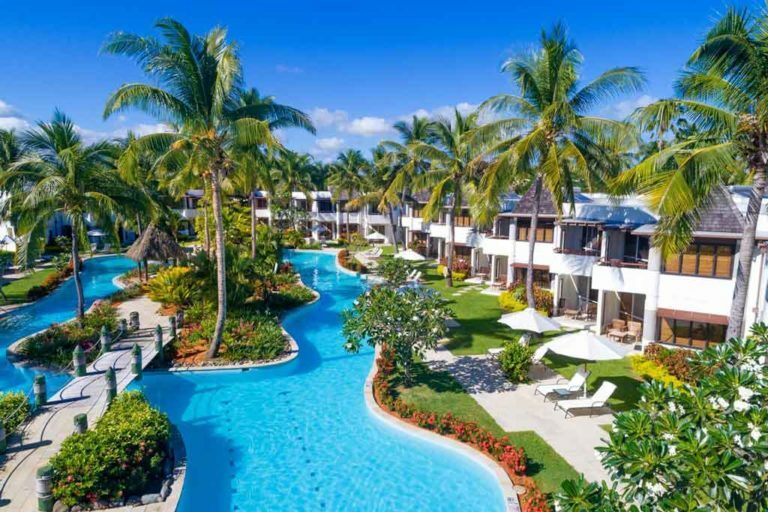 We give you all the practical Fiji travel tips you need, from Fiji transport to the best Fiji resorts and Fiji hotels to choose for your time in paradise. We’ll give you Fiji travel advice for the moment you arrive in Fiji to the moment your Fiji vacation comes to an end. On top of that, choosing your dream Fiji destination is a breeze with our easy-to-read articles and travel advice. 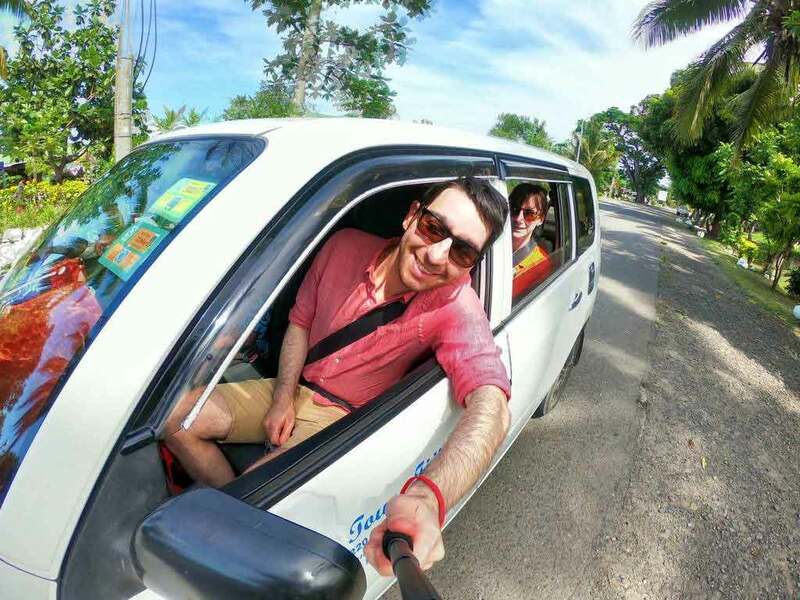 Want to travel Fiji on a budget? Looking to treat yourself to some Fiji luxury? 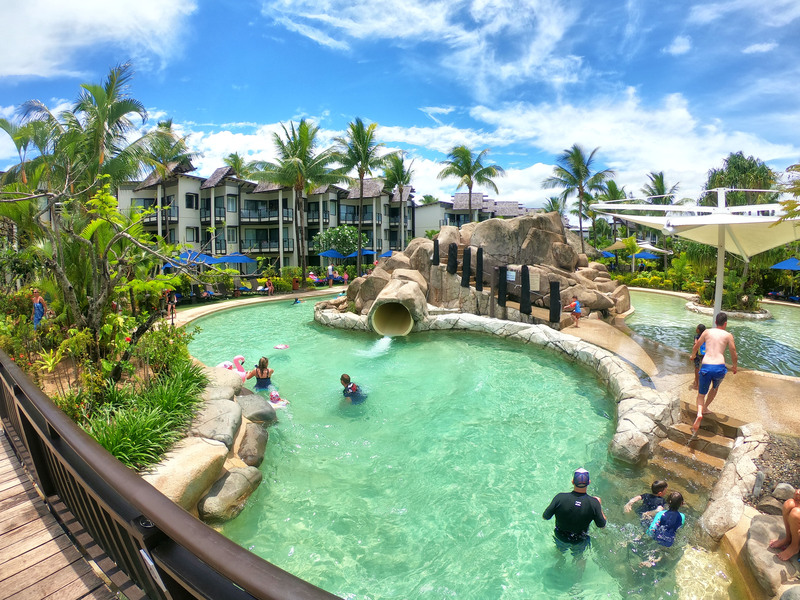 Planning a honeymoon in Fiji or a family vacation in Fiji? 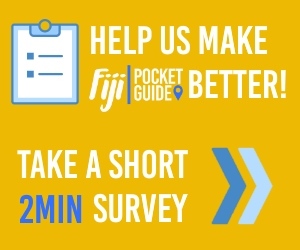 Fiji Pocket Guide has all that covered and more! We are your complete travel guide to Fiji, offering return travellers new and exciting options for their next Fiji trip while giving first-time vacationers all the Fiji travel advice they need to plan a once-in-a-lifetime trip. Plus, did we mention all of our Fiji tourism tips are free?! Start exploring Fiji Pocket Guide to get your best start to exploring Fiji!